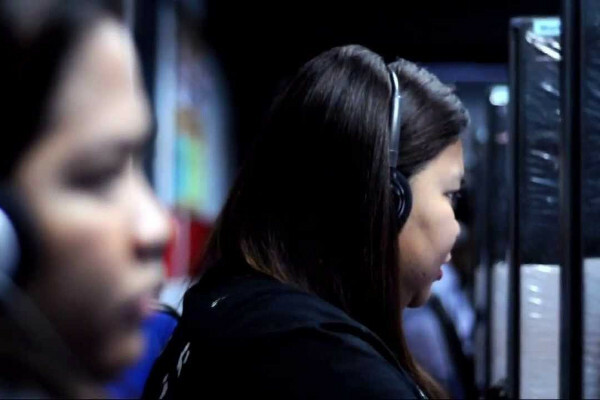 Maxi Security has an incomparable reputation for client support and dedicated account management. 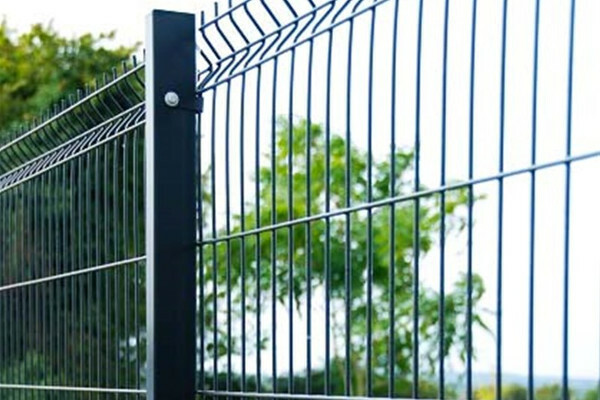 The company’s business philosophy is to understand the specific needs of each of its clients and in doing so, Maxi Security develops strong and honest working relationships, and delivers tailored solutions to meet clients’ safety and security needs. 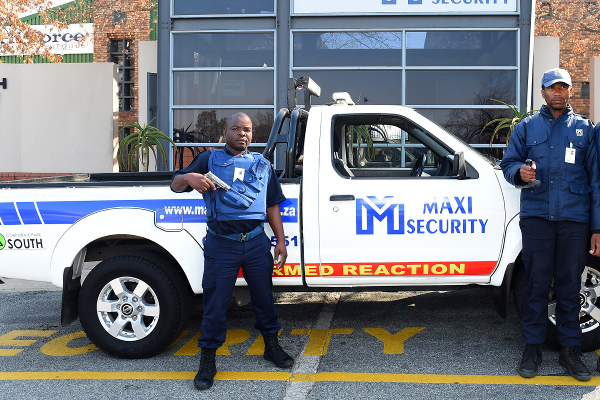 Maxi Security specialises in armed response in closed communities and business parks, with dedicated patrol and response vehicles. The company’s philosophy is that a response time in excess of three minutes greatly increases the risk of loss of or damage to property and life. 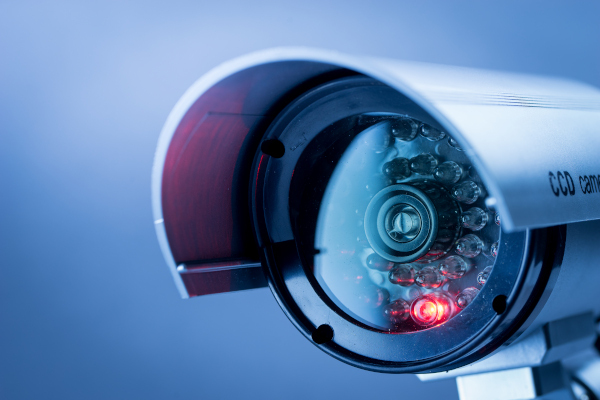 Specialists in various fields are utilized to conduct risk audits and investigations where there has been a breach of security procedures. 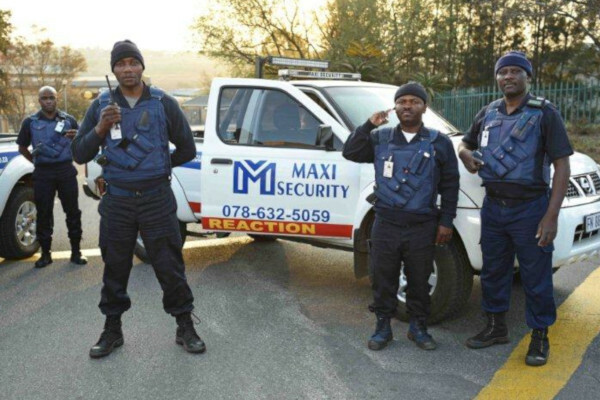 Maxi Security is committed to providing professional, reliable, efficient and cost-effective security personnel who offer total protection for clients’ events and assets. 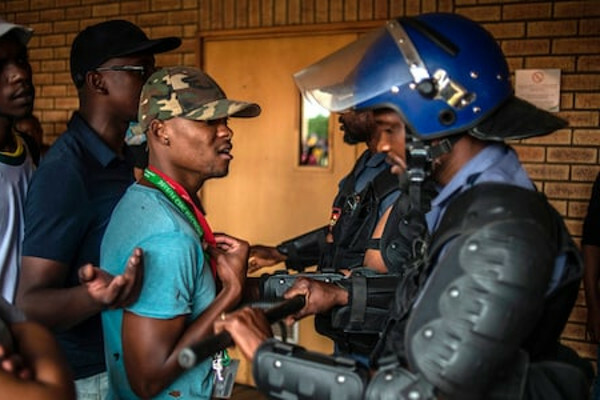 Maxi Security can supply highly trained and well-equipped security and riot squad personnel fully conversant in all aspects of civil disobedience, negotiations, crowd control and protection of life and property. 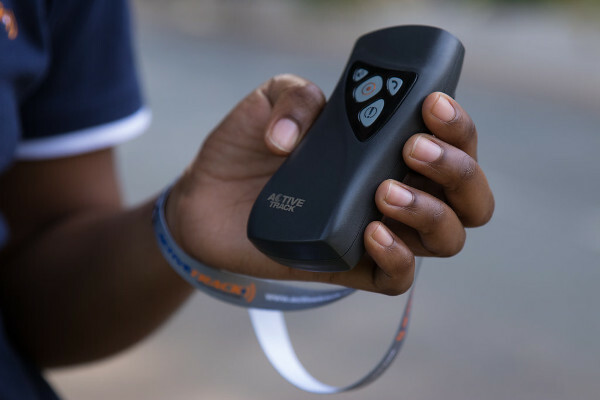 The company can deploy officers in retail and wholesale industries – uniformed or undercover – to curb product theft, devise new product control measures, or to work to specifically-designed systems. 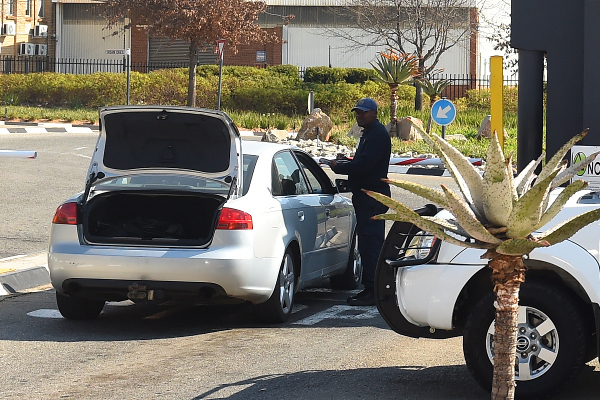 Maxi Security can provide specialised officers trained in prevailing firearms legislation and usage. 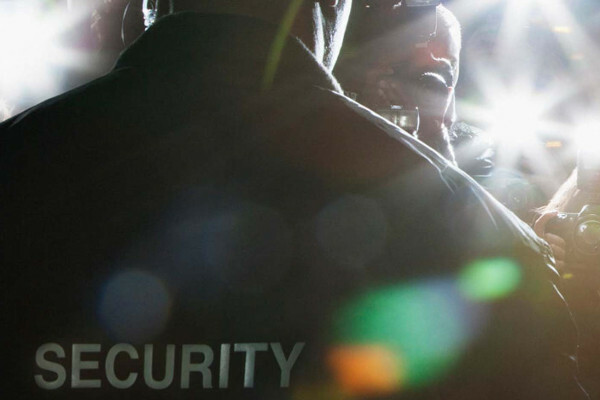 The company has security personnel specifically trained to handle VIP protection. 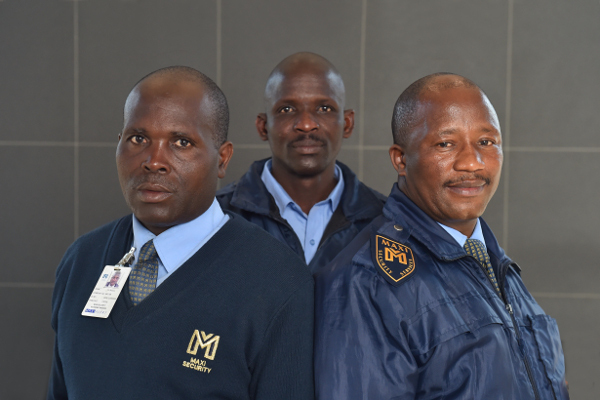 They are articulate, confident, reliable, alert, disciplined and well-groomed. 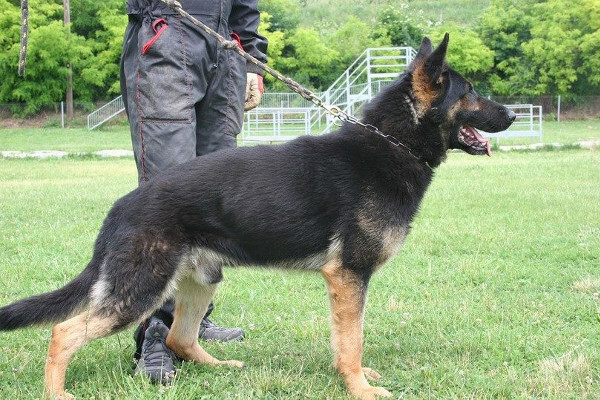 The company has a highly trained, and efficient canine unit which can be deployed at short notice. 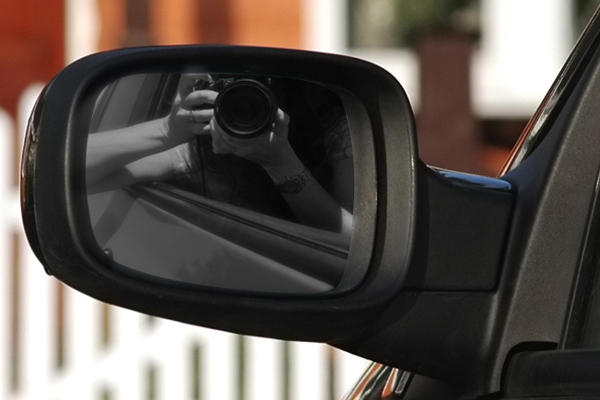 The company holds a SASSETA accreditation and has an in-house registered licensee of NOSA. 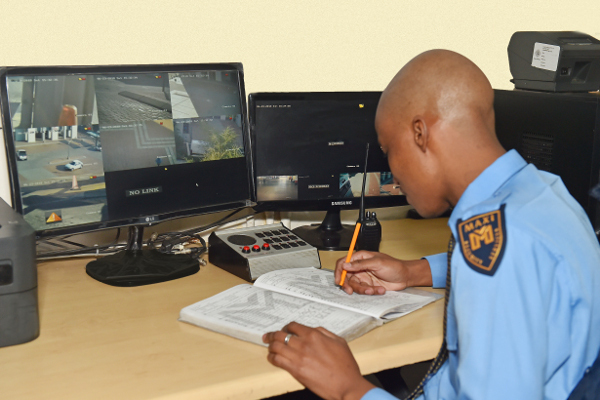 As a result, it can present various training courses to its staff to upskill them, as well as to new employees from the comfort of its fully-equipped training centre.